Our Goal is to assist families met with the unexpected tragedy of having a stillborn babies. Our Mission is to help relieve some of the financial burden of paying for funeral expenses. 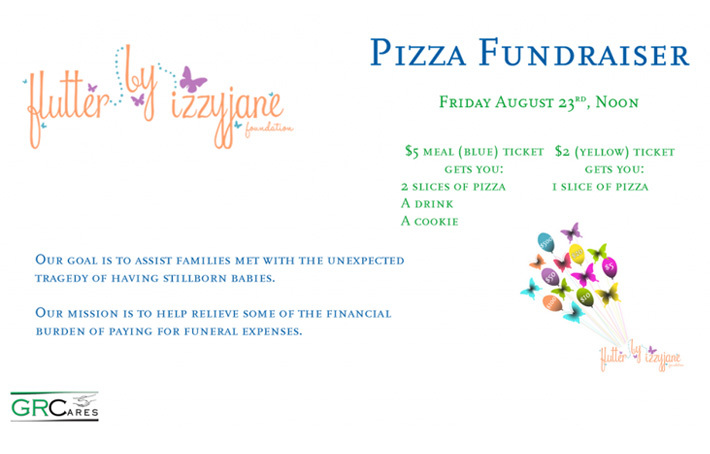 A special THANK YOU to Green River Capital,for selecting the FlutterBy IzzyJane Foundation for their Friday Fundraiser on August 23rd.